Comment: We have a sectional sofa with ottoman. This is the only thing which we want to get cleaned. Comment: clean carpet in 1 bedroom condo. Condo is empty. Comment: I have a dark brown carpet that has been soiled by pet excretions/hair over the past two years. I want to get rid of any underlying debris and surface stains, and I want any territorial marking scents removed so my pets will not have their scents still on the carpet. Naperville Carpet Cleaning Services are rated 4.76 out of 5 based on 1,206 reviews of 30 pros. 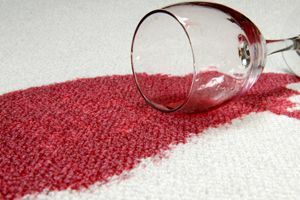 Not Looking for Carpet & Upholstery Cleaning Contractors in Naperville, IL?